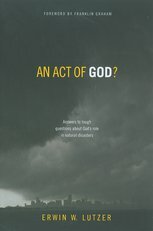 We can't watch a television special on the 2004 Sumatran Tsunami or 2005's Hurricane Katrina without asking these questions: "Does God have a role to play in what happens in His world? Is He merely a bystander, or does He actually control the weather? 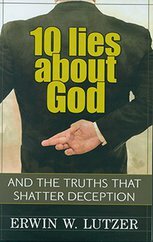 Either way, can we trust a God who either permits or decrees the horrendous suffering nature brings to this planet?" These messages, including questions and answers from the audience, confront these and other questions you have always wondered about. 2. 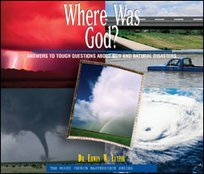 Is God Responsible For What Happens In His World? 3. Is There A Discernible Message In Natural Disasters? 4. Can A God Like This Be Trusted?